Barbie-Filme. Do Du think this is a nice Foto for our club profile???. 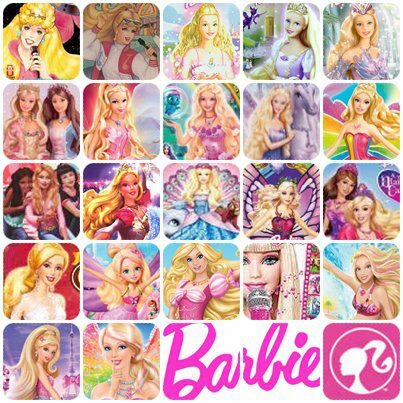 Wallpaper and background images in the Barbie-Filme club tagged: barbie movies. Do Du think this is a nice Foto for our club profile??? This Barbie-Filme fan art might contain anime, comic, manga, cartoon, comic buch, karikatur, and comics.